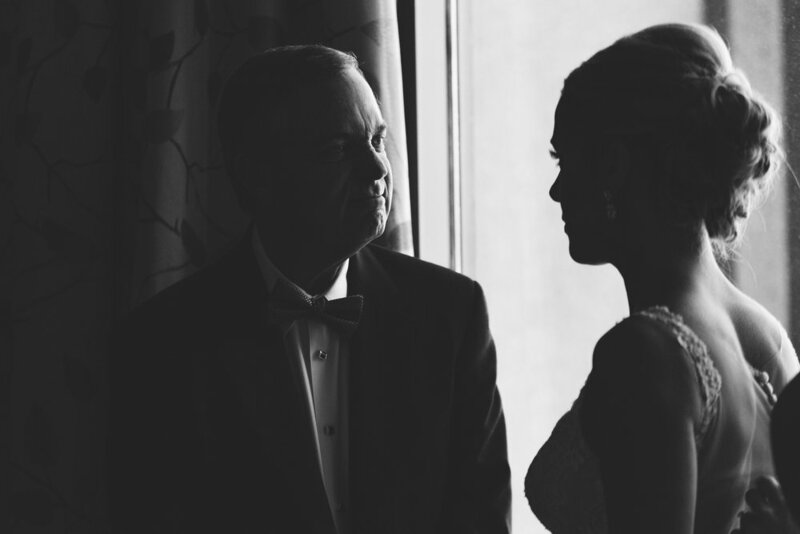 In honor of Father's Day we're sharing a few of our favorite photos that capture the tender, heartwarming and memorable moments from our couples with their father's on their Wedding Day. Take a peek below and get ready to feel the love! Wishing ALL of the incredible dads out there an unforgettable Father's Day! To see how Marquette Avenue Events can help you with all of your Father of the Bride or Groom needs, and most importantly, assist in making your dream wedding come to life, please visit us at www.marquetteavenueevents.com or call us at 312-585-7265. Cheers! Prosecco: The Bellissimo Bottle of Bubbly!